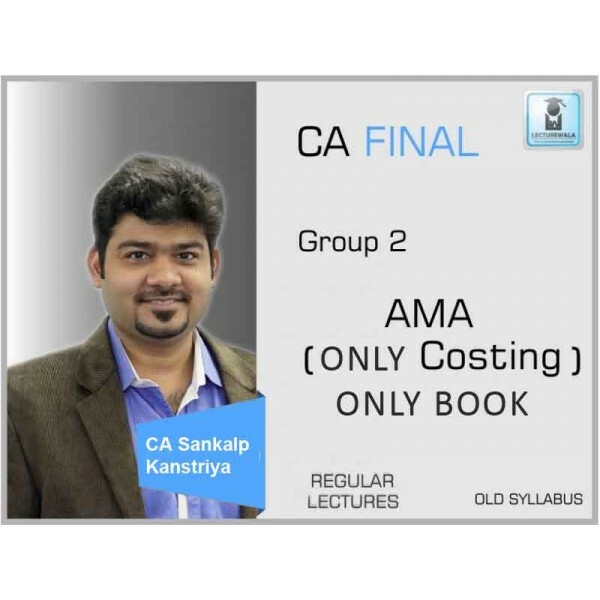 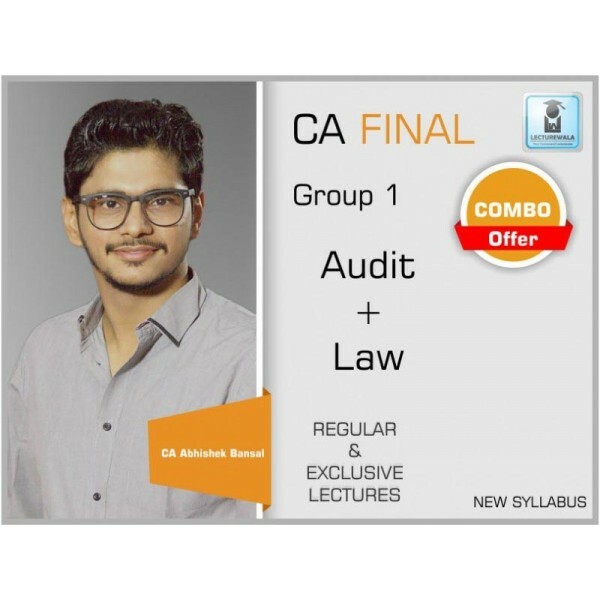 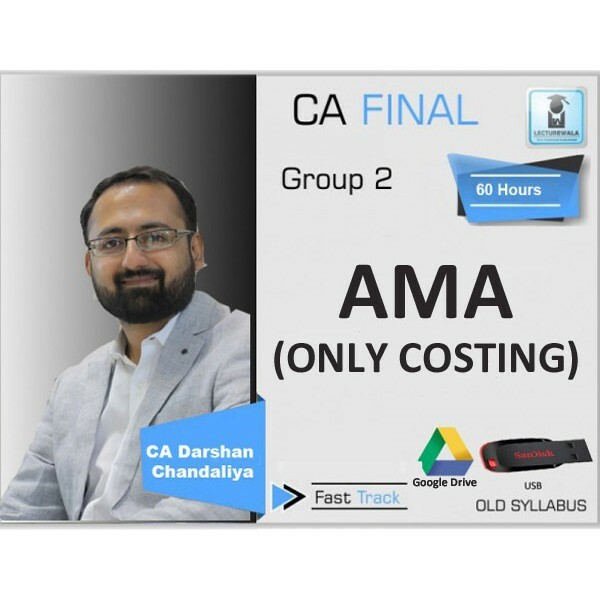 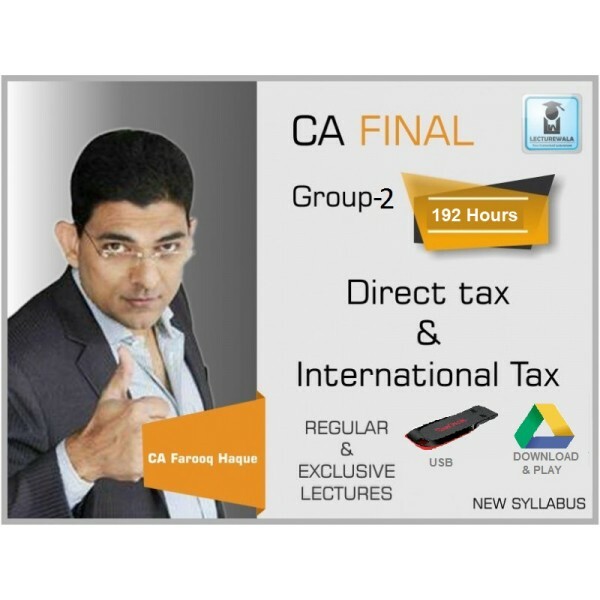 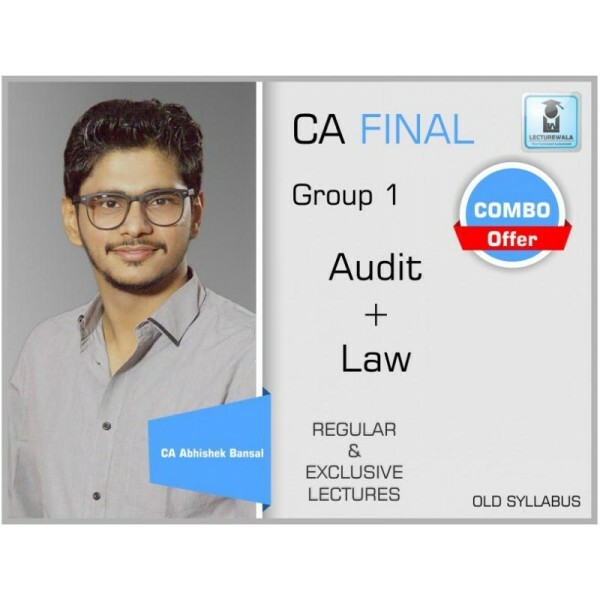 Course Details :CA Farooq Haque is an expert of Direct Taxation and International Tax for CA Final students. 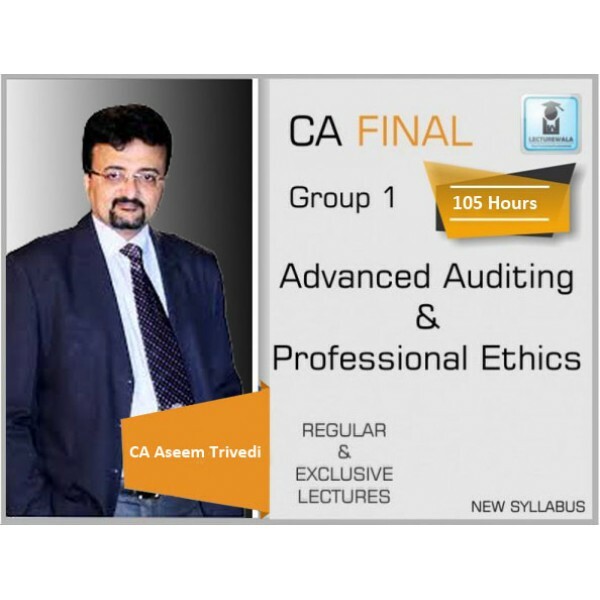 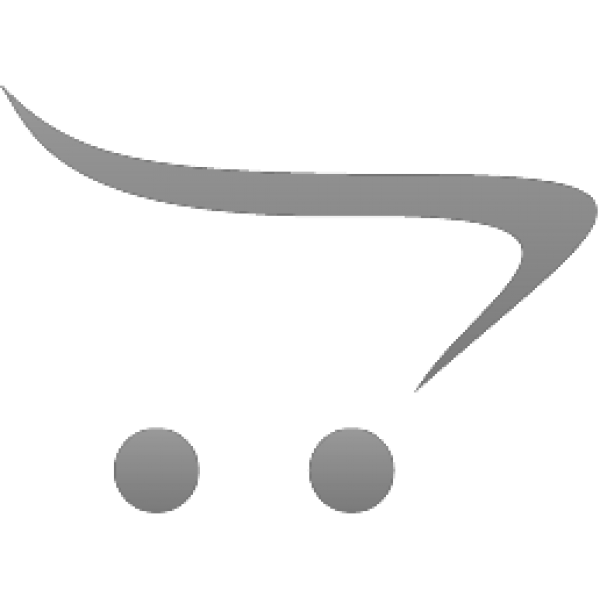 This DT course brings you most relevant .. 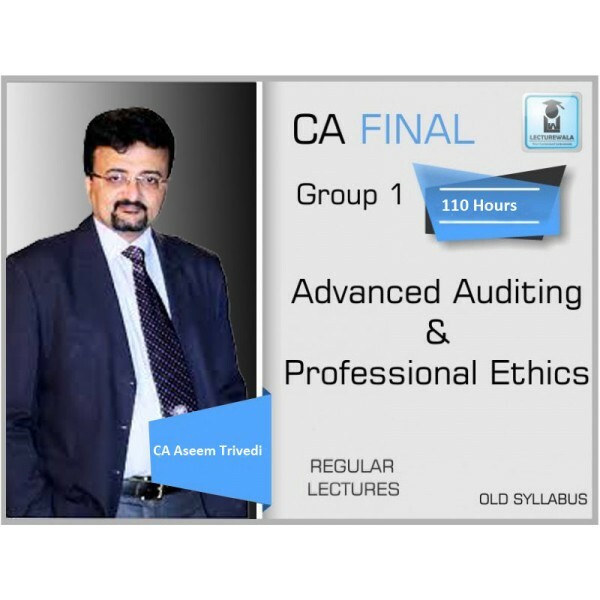 FACULTY NAME CA PARAG GUPTA NAME OF INSTITUTE - COURSE FINAL COURS..